Turning a landmark blue is not always as easy as it may look. 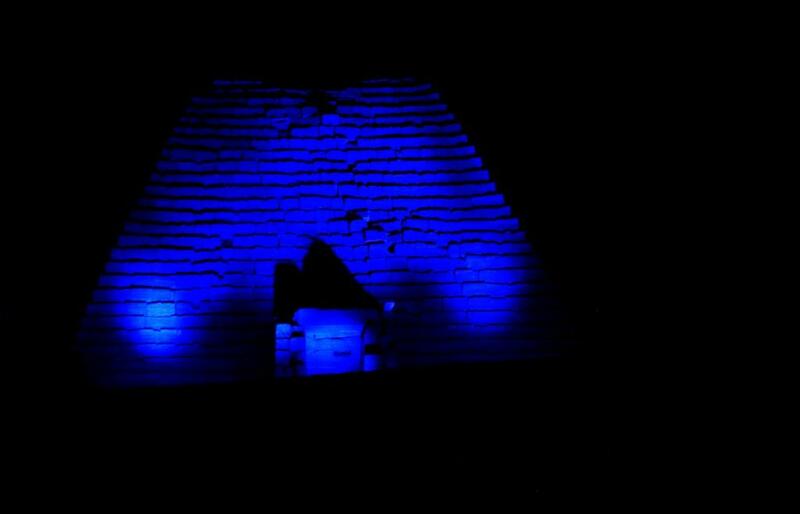 Determined to join the global #UNBlue celebration to mark the UN’s 70th anniversary, colleagues from the UN office in Khartoum went to exceptional lengths to light up the Meroe pyramids in Sudan. Faced with a tardy technician, a generator too big to carry on their truck and not enough time to rent a new one before sunset, the UN staff had to take urgent steps. 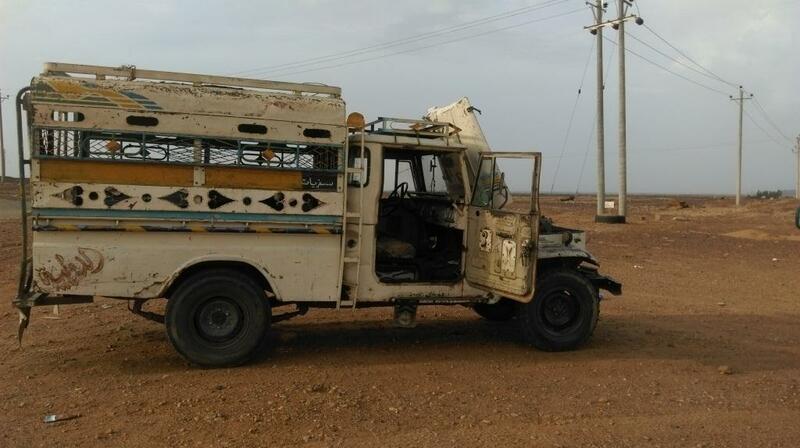 They somehow managed to find a small generator for rent and drove without delay to Bejararwya, a small village near the Pyramids, to meet with a technician and driver of the old land cruiser. With lighting equipment less powerful than anticipated, it was difficult to illuminate Meroe, an area with 38 pyramids — the largest number in one site worldwide. But after hours of persistence, the final result was worth the effort — Sudan joined countries across the globe with a stunning image of the Meroe pyramids in brilliant blue. See the full selection of more than 300 iconic landmarks in blue here.